Hosted by Mark Lowry, this DVD takes viewers back in time to the beginnings of the Gaither music legacy. Featuring vintage footage from the early Bill Gaither Trio era -- as well as clips from more recent performances -- this DVD relives days that will trigger the memories of many. 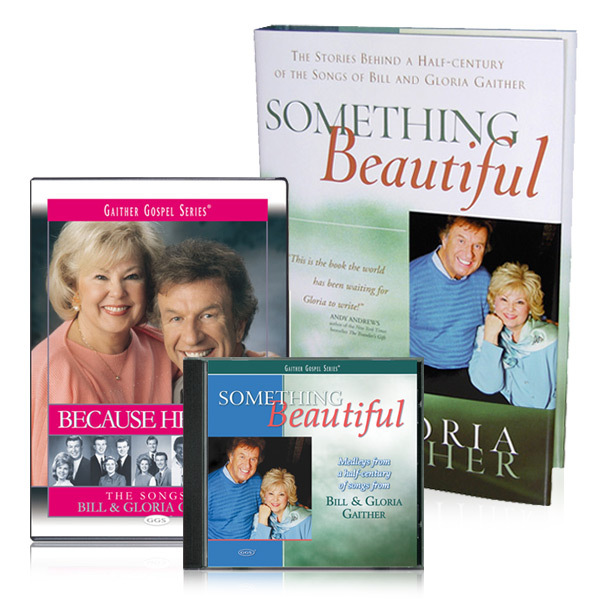 This package also includes the Something Beautiful Book and 2 CD set.